Are you ready for the truth about World War Two? 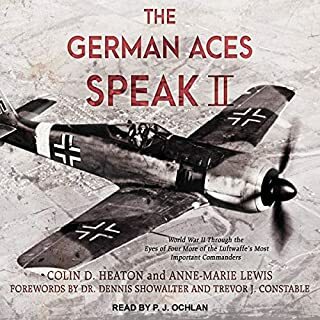 In the first of an extraordinary three-volume account of the war on land, in the air and at sea, James Holland not only reveals the truth behind the familiar legends of the Second World War but he also unveils those lesser known events which were to have the greatest significance. Holland has spent over 12 years unearthing new research, visiting archives, battlefields and the very people who fought and lived through the conflict. 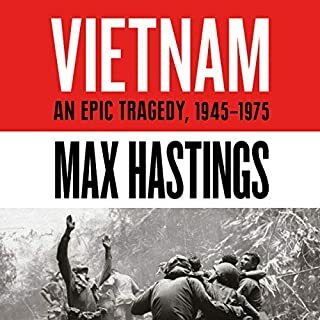 He has, in his own accessible and inimitable style, written an account to redefine our understanding of the war. It is unlike anything else on the subject. This is a well presented and argued book. 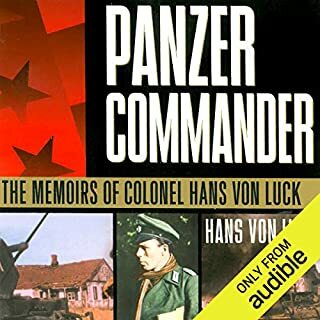 The author certainly questions the accepted reasons for German success early in WW2 Well worth a read! 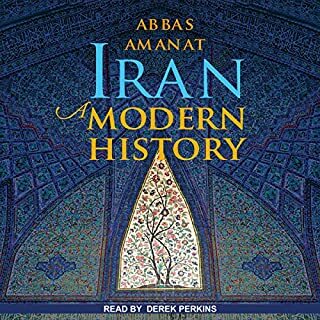 A well written history and a very good narrator. I enjoyed this book very much. Enjoyed this review of World War 2 which cast a new light on what appeared as established truths. The lack of military awareness by the leaders of the Third Reich seems astonishingly naive and disastrous to the German people. Looking forward to the next installment. 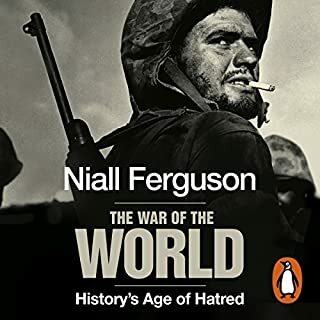 This book tells the story of the war in the west with a stronger emphasis on the business of war. How did the the different countries manage to produce and deploy the weapon, tanks, aircrafts etc needed to wage war. And how did this affect the fighting on ground, at sea and in the air. Plenty af close up combat stories and behind the seen rivalery too. Highly recomended. And the performance is at par with the story, the reader gets the forgin names etc right and has an inspiering drive to his voice. 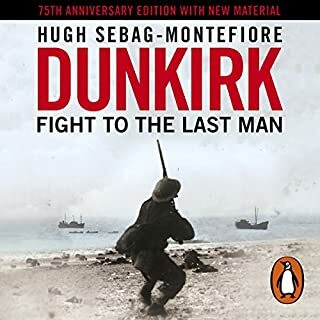 I am not a regular reader of this type of book, I have limited film type knowledge of WWII. The book presented so many new captions of information for me that I found myself listening to the 'story' like a fictional book. 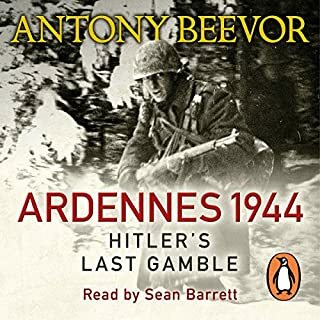 I have gained a huge amount from reading this book and recommend to anyone who has an 'I would like to know a bit more' attitude to WWII. One word of warning, if you are Italian (or possibly French) I suggest you leave this one off your reading list. Holland leaves no stone unturned in this comprehensive new history. 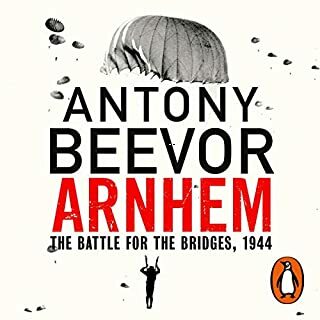 Some fresh perspectives, especially on Britain's military performance, but occasionally a bit dry - could've done without the in-depth narrative, though worthy, of US industrial policy as America geared up to assist Britain in 1940-41. that said, a recommended and very interesting book. Excellent recording. well read and a few things I didn't know. great for students covering ww2. covers a lot of theatres as well and gives a good balanced view. 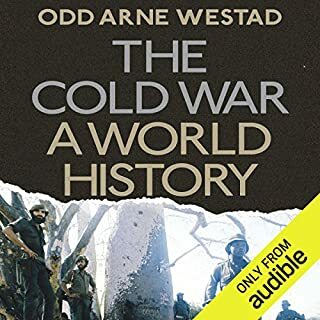 Not the most technical history book, but well written and engaging for those interested but not obsessed with the history of the war. Is there anything new to say about WWII? Yes, there is. 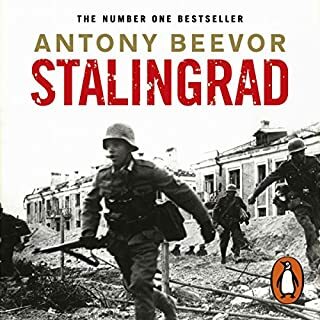 Given the huge amount of books that have been written about the Second World War, it is difficult to imagine that there is anything new to say in the subject. Yet for some time now a growing critique of the long-received wisdom has emerged. This is one that brings a new understanding to the factors that shaped the conflict and its outcome. 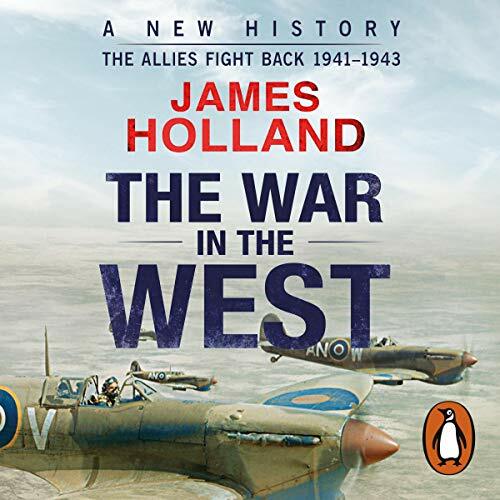 James Holland's latest opus, 1939 - 1941 The War in the West (The Rise of Germany), is the latest of a new generation of historians writing "revisionist" views of WWII. 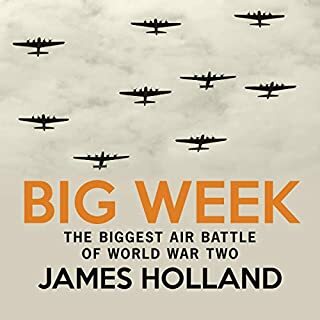 An established military historian, James Holland provides yet new insights into the circumstances leading to the outbreak of Second World War in Europe. Holland argues that blitzkrieg as we know it is a myth and reveals that the picture looked much different in 1939: In advance of its Polish offensive, Germany was short on resources, tanks, and trained soldiers. Meanwhile, France had more men in uniform than Germany, and Britain had the best navy in the world. The invasions of Poland and France were incredible gambles, and Hitler’s initial successes would mask hard truths. 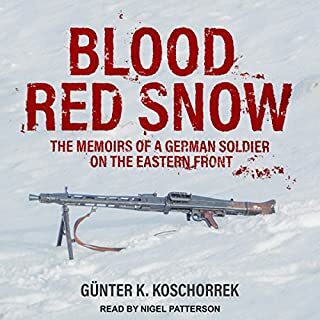 Holland pays careful attention to the operational level of the war often overlooked in previous histories, making The Rise of Germany more than just military history, but also social political, and economic history sure to generate significant scholarly debate and reader interest. 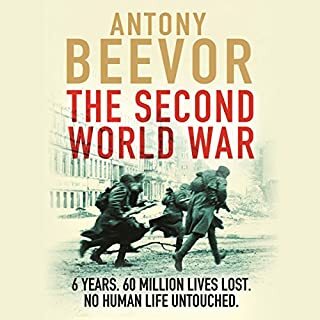 This is a well researched and superbly written account of the years 1939-41 skewers a number of myths about the early years of the Second World War. The next two volumes should be unmissable. 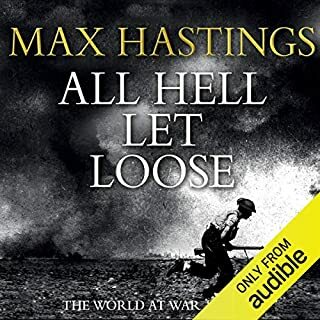 This was a very easy listen from a well written history of the Second World War. A subject that I'm very familiar with, however I still learned a lot. This stunning series is worth every penny, vol 1 taking us up to 1941, vol 2 overlapping slightly from 1941-43 and vol 3 again overlapping from 1943-45. 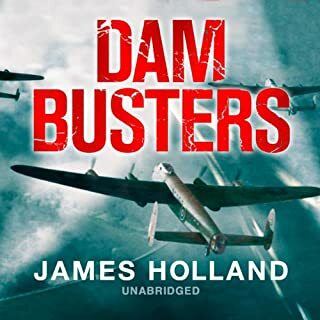 I consider myself reasonably well-informed on WWII, but Holland's approach - looking at things primarily from the point of view of operations and logistics - is enthralling and refreshing in equal measure. 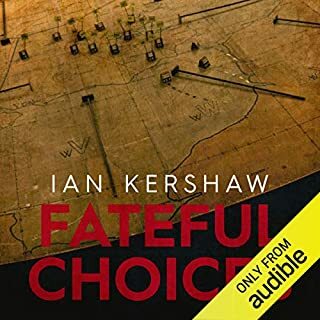 Leighton Pugh is an excellent choice of narrator, though ultimately it is the quality of the content which carries the work. With proper explanation, Holland sets out his stall from the outset, eschewing the 'Grand Strategy' approach of some historians, and the 'Bloke in the Trenches' approach of others, to tell us how the two fit together - how the sailor, airman or soldier was supplied (or not), how grand strategy fell apart through poor planning, procurement or supply. 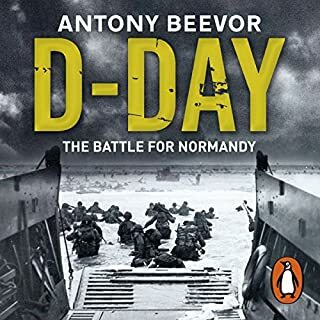 From the rebuilding of the British Army, to the truth behind the Battle for the Atlantic, Holland weaves character, narrative and fact together with an expert hand. 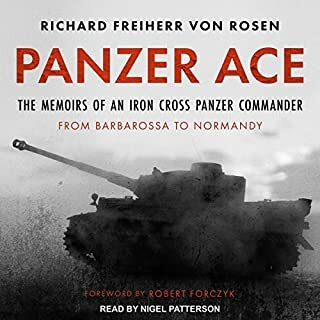 Along the way he busts quite a few myths, which will doubtless annoy those clinging to their view of the 'best' tank, or the idea that the famed German 88mm gun really was unparalleled. It is quite easy to see where Holland's true affections/interests lie (RAF, the Desert Campaign, Malta to name three) and occasionally this leads him to skip over details (eg the names of ships sunk in particular naval battles, or indeed some smaller actions) which can make this a bit of an uneven ride if you're expecting a thorough digest.